Filantropis ONG, Philanthropiece’s civil association in Guatemala, is off to an incredible start in 2018! 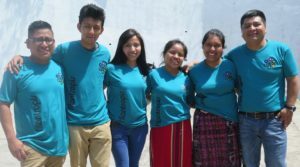 Located in Chajul, Quiche, a Mayan community in the Ixil region, their mission is simple, yet profound: to create changemakers. Their vision is to train a new generation of conscious citizens who will support their families and community members. They do this through the University Scholarships and Social Entrepreneurship programs. Check out this photo journal of the first few months of this year! 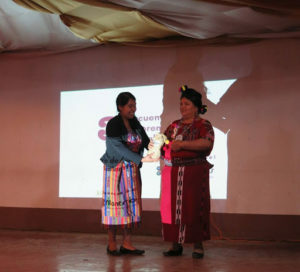 This year, the Filantropis team provided prizes to acknowledge entrepreneurs in Chajul….and hosted entrepreneur Esau Corzo for the keynote address. 24 Scholars met in early April for our quarterly Scholar training. They worked with defining social issues and solutions..and explored what it means to be a changemaker. 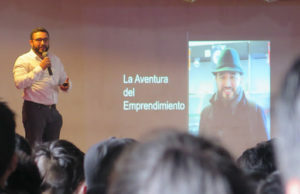 In March, Filantropis hosted the 3rd annual “Encuentro de Emprendimiento” that serves to showcase the idea of social entrepreneurship, provide inspiration and motivation for the community, and promote our cultivation program. To learn more about our work in Guatemala, please click here and visit Filanthropis ONG‘s website!